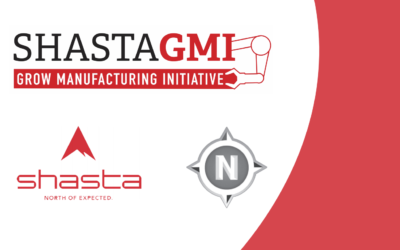 The Shasta Grow Manufacturing Initiative now has a website, click on the icon to visit the site. & MAINTAINING A BALANCED ECONOMY. 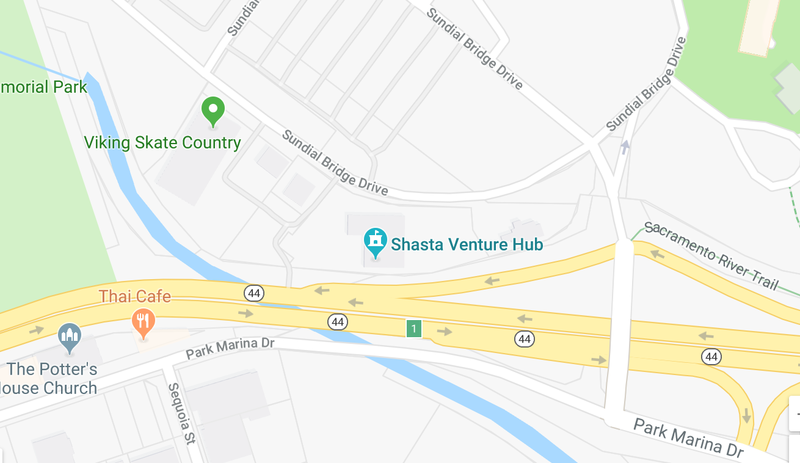 WHY RELOCATE TO SHASTA COUNTY? There are many components of Industry 4.0, some of which are not yet fully defined, or fully understood. Other components may emerge as technology is continually emerging. These new tools are sure to amplify the prospective results of Smart Manufacturing solutions. To develop a thriving regional economy, we believe that you must first understand the primary influences on that economy. Just as importantly, you have to understand what sets that region apart from Everywhere Else, USA. The Shasta Economic Development Corporation includes business and community leaders from across Shasta County and Northern California. These business owners have spent their lives creating jobs and opportunities in the area. Today, the Shasta EDC goes to great lengths to not retain and expand the primary industries of our regional economies. Recruiting talent to participate in growth projects from companies and for companies. We believe that improving worker retention leads to a more stable growth cycle, so employee and company satisfaction is a top priority. Economies don’t grow without expanding outward. That’s why retention and expansion go hand in hand. Any rapid and innovative growth can be catalyzed by entrepreneurial development, a practice we target. Shasta EDC understands that economies can’t be built without reinforcement, strengthening, and resilient infrastructure. As such, a core principle of our strategy for growth stems from the need for stable foundations. The second tactic we employ is competitive vitality, bringing new strength to all of Shasta County. Developing capital resources comes with time, but must be guided for the greatest level of success. No successful business can exist without a brilliant team. This means that local businesses require a modern, agile, and highly developed workforce. Regulations can feel like hoops to jump through for no reason at all. Assistance with regulatory matters and red tape is crucial to a smooth investment pipeline. Without business and tax incentives the barriers to entry and longevity become much more difficult to manage. Technology is everything in terms of longevity. Constant innovation and refinement in industry-relevant tech is an absolute must. 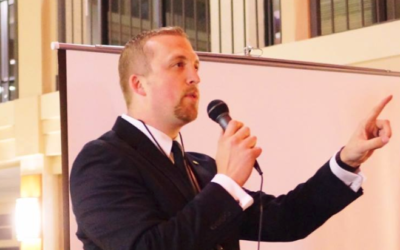 How Can the Shasta Economic Development Corporation Help? Investing in your region’s future is a large undertaking, and we’re up for the challenge. You must have the tools necessary to tackle the project at hand, as well as the connections and passion to follow through. At Shasta EDC, we have the tools and experience in economic development that can help your community project succeed. Already, we have helped launch promising growth initiatives, employee training programs, and community projects. 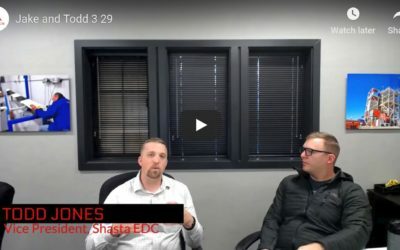 Recently, community leaders, educational institutions, and the technical community worked with Shasta EDC to launch Project Hometown, which is helping local businesses develop new E-Commerce engines. We believe that Special Projects like these, along with stable, long-term investment, can help our community grow and thrive.